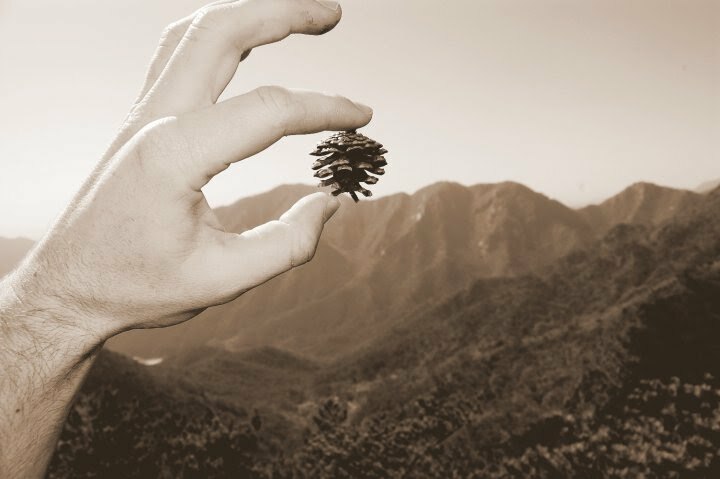 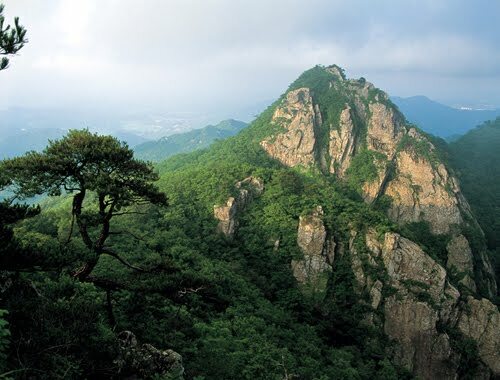 If your looking for more of a natural place to go, then head to Gyeryong Mountain, on the outskirts of Yuseoung. from Guam Station catch the 107 Bus, which drops you off right at the base. There are lots of very cool shops (curios etc. 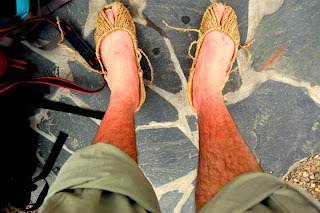 FArm boy even found himself a pair of practical shoes~see image below) and restaurants to see.